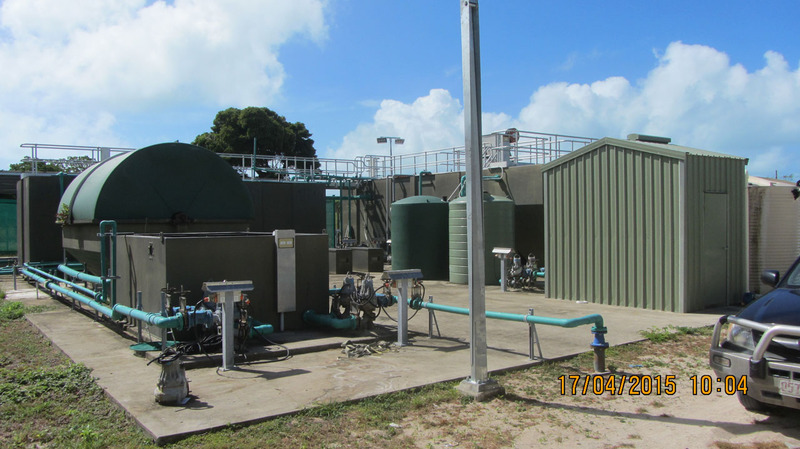 Council provides a wastewater (sewerage) service in 12 of 15 outer islands communities. 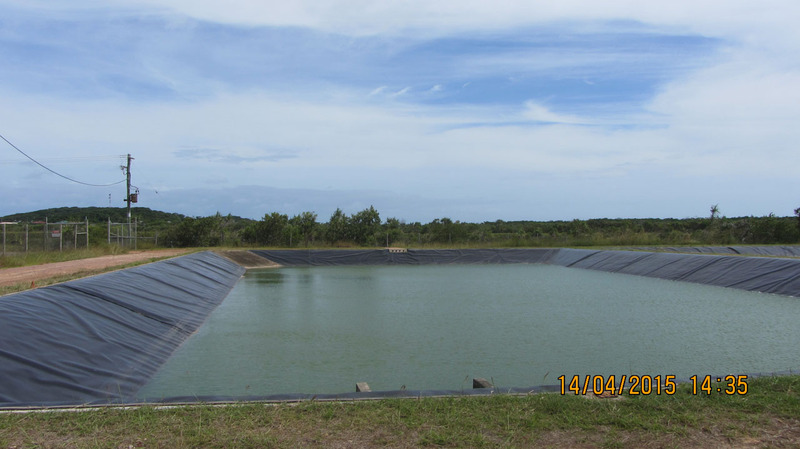 Septic tanks are used on the other three islands. 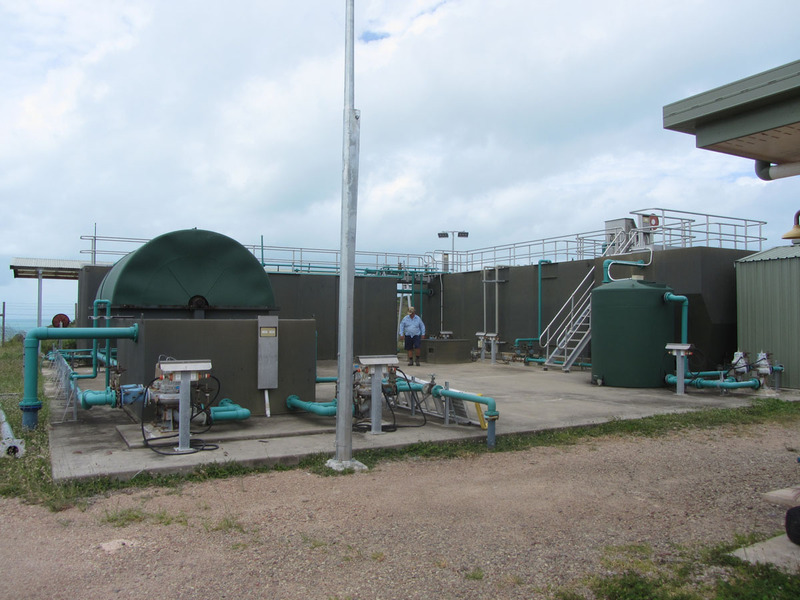 Our Engineering Services team, led by the Divisional Engineering Officers (DEOs), work together to ensure wastewater effluent is at a quality that satisfies licensing approval conditions. 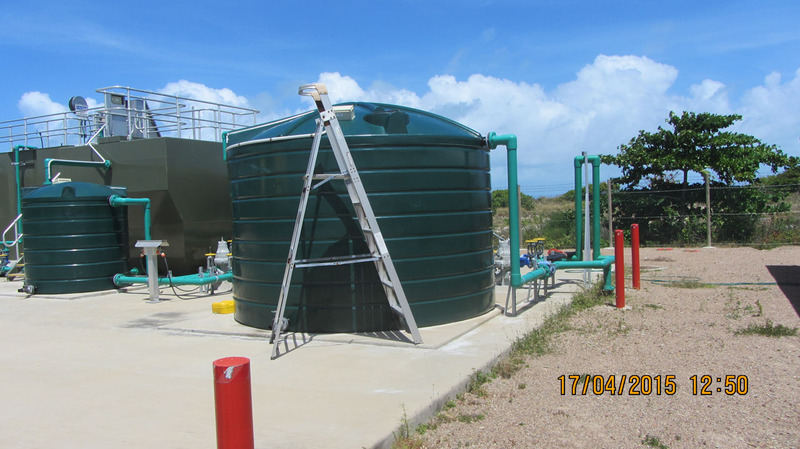 In addition, they undertake appropriate levels of maintenance to provide a reliable wastewater service to our communities. Providing an effective wastewater service is one of the most important and challenging jobs in the community. There are simple precautions to avoid creating a blockage in your wastewater pipework. Blockages can cause wastewater to back up and overflow, causing serious damage and contamination to your home. Don't wash leftover fat, oil, and greasy sauces down your sink. It can solidify in your pipes, creating a blockage that stops wastewater draining away, which means it could come back up through your plug hole. Don't flush food scraps, clothing, paper, rags, cans, bottles or any other hard objects down the toilet. Use the bin instead of the toilet to dispose used wipes, hygiene products and other items that don’t break down easily like toilet paper. Toilets are only designed to remove human waste and toilet paper. Other items can block your pipes and result in a flooded bathroom. Reducing the number of blockages in our pipelines is a large job for our wastewater officers and DEO's. By thinking carefully about what is put down sinks and toilets, our communities can become 100 per cent committed to doing everything they can to reduce the number of wastewater flooding incidents. Keeping toilets and sinks clear means when there are severe storms, the wastewater pipelines are able to flow freely and work at maximum capacity, helping reduce the risk of flooding in our communities. There are new considerations that can impact the delivery of wastewater services to our communities. addressing climate change risks for wastewater infrastructure. Rising sea levels, which result in seawater ingress into wastewater networks, cause salt loading increases in wastewater, system flow increases, and corrosion of concrete and steel components. Intense rains cause capacity problems when the wastewater network is inundated with higher water flows. We are committed to mitigating the effects of climate change on wastewater services in our communities wherever possible or practical.